This hostel, which is situated in the heart of Kyiv – on the historical district Podol, provides the unique variant of the placement during the European championship in football 8 June - 1 July. It takes place on the territory of comfortable loft space. The accommodation is marquee type and built of metal, the hight of it is 7 m. The space of 140 sq. m. is divided into zones, separated with textile partitions. 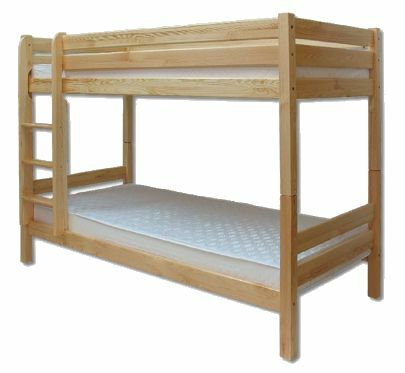 In each zone there are 2 bunk beds and there is individual lightning near each bed. The total number of sleepers is 44. The additional space is the landscape yard (120 sq. m.), where relax zone is equipped under the open sky. 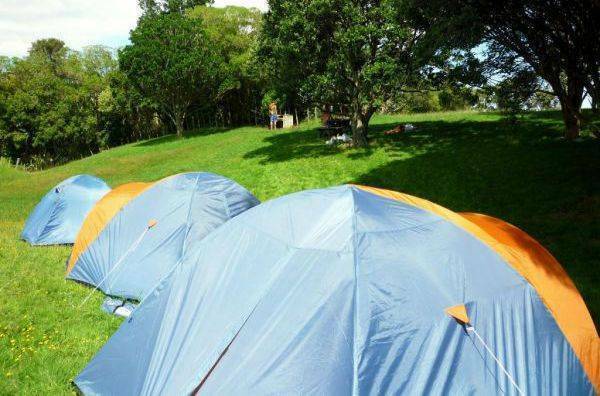 There is also camping with 6 two-seat tents. 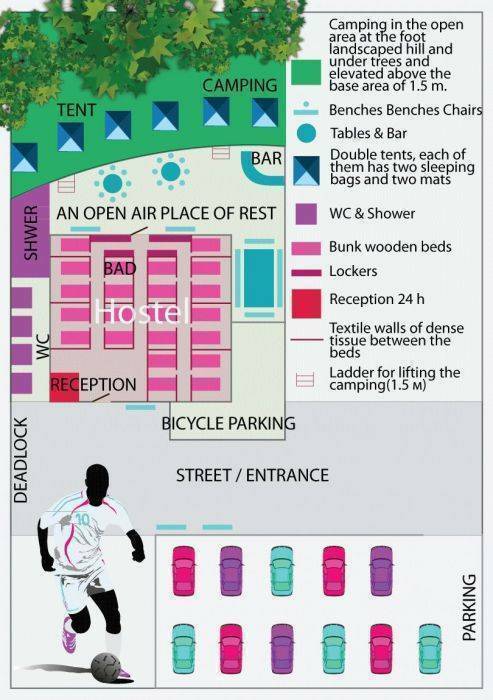 Each tent is provided with 2 karemats and 2 sleeping. The total number of sleepers is 14. 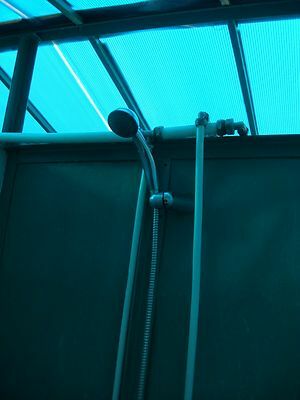 There are set outside showers and WC (biotoilets) on the territory. Guests can get all interesting information about the historical sights of Kyiv on the table of registration, which works all day and night. There is organized round-the-clock security. In LabHostel you can find also snack-bar, where cool beverages are served. Free WI-Fi Zone works on the whole territory. For additional charge guests can use parking place near the territory of hostel, shelves for storage and bicyclel rental service. 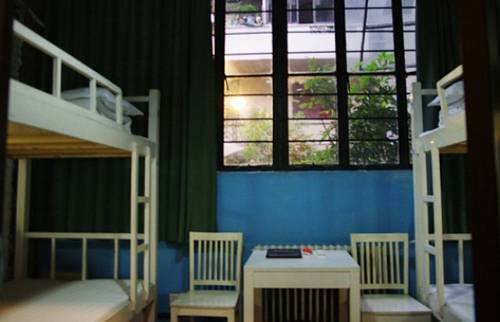 Our hostel are the ideal and inexpensive place of accommodation for individual guests and groups. And what is most important, you will be delighted with our very low prices, quality service, safety and hospitable enjoyable atmosphere. Entertainments: night clubs, bars, cinema. Strict: 100% refund up until 1 week prior to arrival. For a 100% refund, cancellation must be made seven full days prior to listing's local check in time (or 3:00 PM if not specified) on the day of check in, otherwise no refund. For example, if check-in is on Friday, cancel by Friday of the previous week before check in time. The ungerground station “Tarasa Shevchenko” is in 700 m from the hostel. Football matches are held at The National Sports Complex “Olimpiyskiy”, the distance form which is 6 km. The adress is Nyzhnyoyurkivska St., 31.